Norway's Incredible Bottle Return System Could Be The BEST Solution For Reducing Plastic Waste Globally! 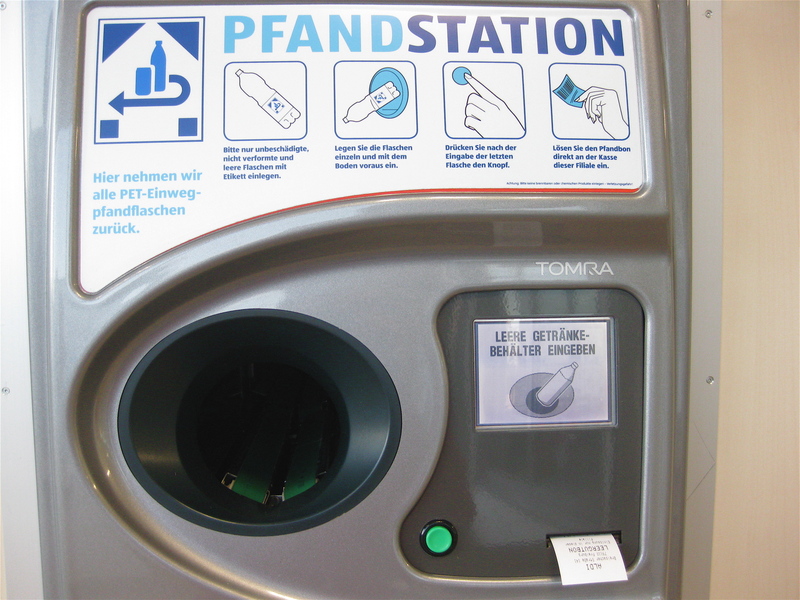 Norway’s Incredible Bottle Return System Could Be The BEST Solution For Reducing Plastic Waste Globally! 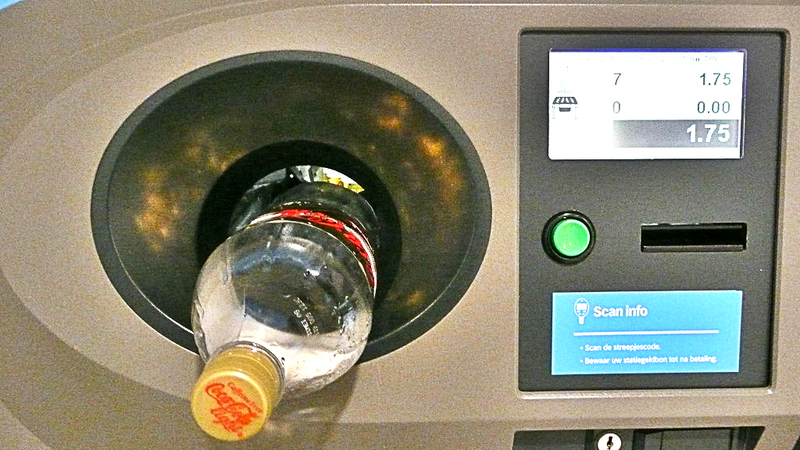 If you are like me, you probably didn’t have an idea that there is a bottle return system from where you can make money simply by returning bottles and cans. The exact system functions perfectly in Norway for 40 years straight! With every beverage container you buy you pay a fee that will be returned to you once you return the bottle or can. All shops who sell plastic bottles and cans must take them in return and give you back the fee. Most shops have machines installed to handle this procedure. The bottles that do not get returned are picked up by homeless people and kids who profit from returning them. One man stated that he earned 150,000$ over a period of 10 years solely from returning bottles and cans. This brilliant system keeps plastic waste at minimum and allows people who do not have jobs or are homeless to have something to earn money from keeping the environment clean. Most people from Norway do not even know that the world doesn’t have this system integrated in other countries. And yet, this might be the best solution to reducing plastic waste globally!